We are pleased to announce that another software update is in the works, and is scheduled to be released on December 10th at 8:00 pm – 9:00 pm EST. Please note that your helpdesk will not be accessible during the scheduled window. 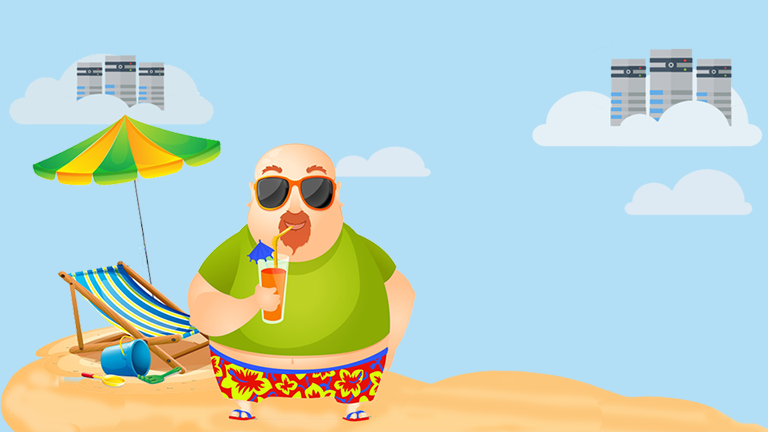 All emails will be queued and delivered after the update has been completed. Trakdesk has gotten much faster!! Especially when sending messages, creating and updating tickets etc.. Note: If a forwarded / private message is set “Visible to customer”, all responses to the message will be inserted as public messages and will be visible in the customer portal. Responses to messages not set as “visible to customers” are kept private and visible to agents only. 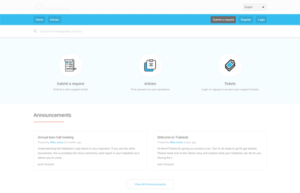 A complete rebuild of trakdesk customer portal. 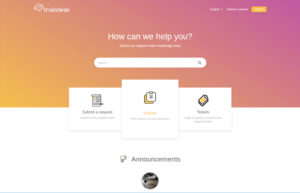 Note: Due to the complete rebuild of the customer portal, the old trakdesk customer portal theme becomes obsolete and will not work after the upgrade, so to resolve this issue we will automatically install the new trakdesk theme and set it as default. However, this means that all of your custom changes to any theme page will have to be redone. 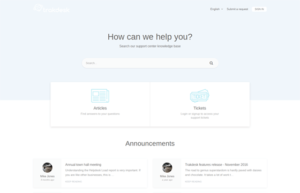 To make the process easier, we will not delete your old customer portal theme, so you can find all your custom changes and apply them to the new theme as needed. On the bright side of all this, we are releasing 4 brand new hand-crafted themes. You can install any of them at no charge :). Go to Admin -> Themes -> At the right top, click on the gear icon and select Themes. Trakdesk is very proud to announce that our Helpdesk software was ranked Top 20 in two distinct Capterra’s help desk reports: The Top 20 most affordable Help Desk software and the Top 20 Most User-Friendly Help Desk Software on the market. 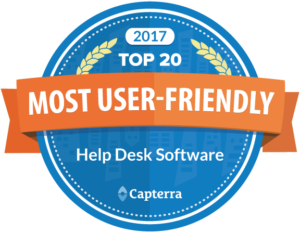 To give you a idea of our accomplishment, there are over 230 help desk software listed on Capterra, so being named to not just one, but two Top 20’s is incredible. Trakdesk was awarded a maximum of 5 starts for Overall Quality, 5 starts for Value and 4.5 stars for Overall Functionality in The Most Affordable Help Desk Software category. We were also awarded an amazing 5 stars for Ease of Use and Customer Service in The Most User-Friendly Help Desk Software category. 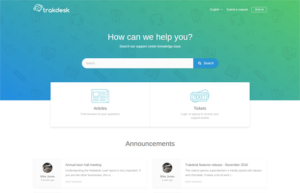 We recently released two help desk industry reports that help software buyers research help desk software solutions,” said Rachel Wille of Capterra. 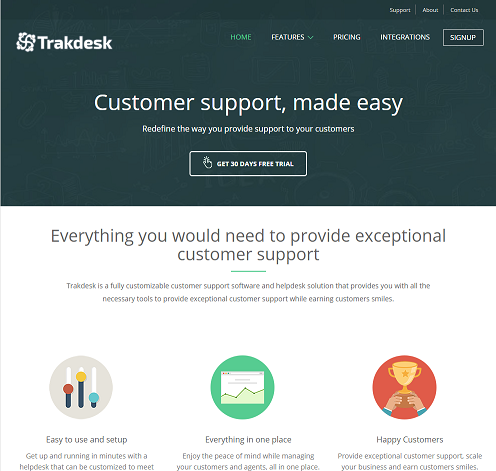 “Trakdesk ranked in both the affordable and user-friendly help desk reports. Trakdesk impressed our research team with a clean user interface with easy navigation within their product. 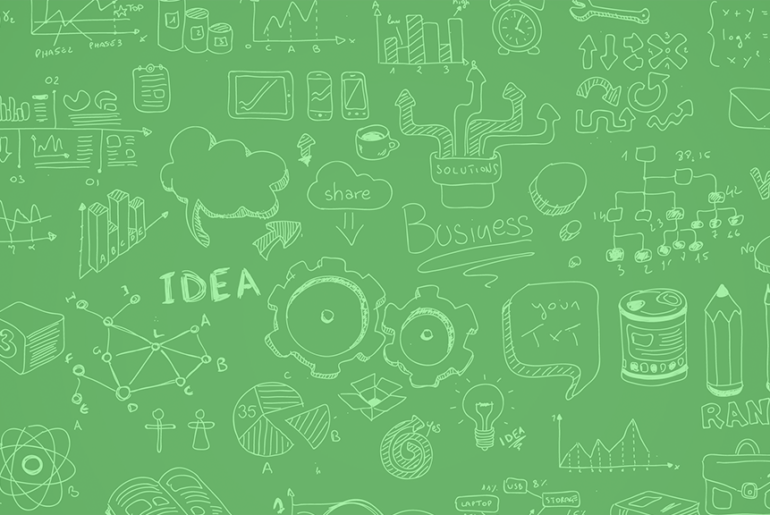 Capterra is widely recognized by software buyers as a source of trusted and unbiased advise. Its buying guides, blog post and user reviews help evaluate all options from an unbiased third-party source. What’s in the July 23rd Update? We are proud to announce that another huge software update is in the works, and is scheduled to be released on July 23rd The update includes many more features and enhancements to our platform. Here is a short list of features and fixes that will be included in the update. Note: We have replaced the trakdesk calendar with google calendar. If you were previous using the built in trakdesk calendar, please See here for more information. Changed multiple ticket agents to Single. We did this because we will be launching a new feature called “Ticket watchers” which will be available in the August release. Change custom ticket and requester field placeholders from CID [ticket.custom_field.c98] to Name [ticket.support_type]. Added Image Viewer plugin for inline images in the customer support portal. Added “Add CC” to automation and macro actions. Dashboard displayed incorrect count for tickets due today – Fixed. Trakdesk is a company born out of necessity. We felt that the current market for customer support software had become stagnant – we were completely disillusioned with what was available. Not only was the software available sluggish and outdated, it also had very limited user features and an unfriendly UI.